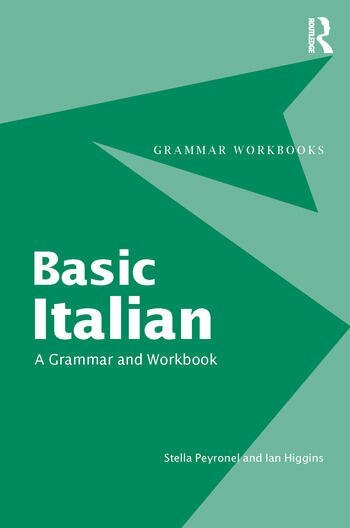 Presenting twenty-three individual grammar points in lively and realistic contexts, Basic Italian is an accessible reference grammar with related exercises in one, easy to follow volume. Each unit consists of jargon-free explanations and comparisons with English, which focus upon the more common difficulties experienced by learners of Italian. * glossary of grammatical terms.